Having a party?? Invite us!! In need of a quick, good party solution, then do not hesitate to call us! 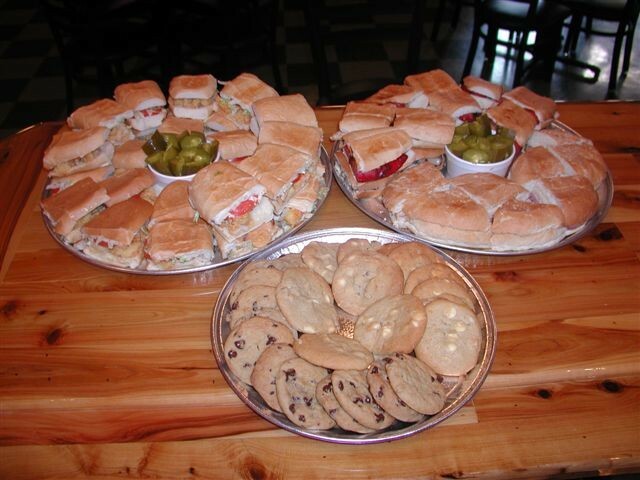 Fat Daddy’s specializes in creating party trays that will suite your tastes and needs. They are available in three different sizes: small, medium, and large. Please call with your requests.